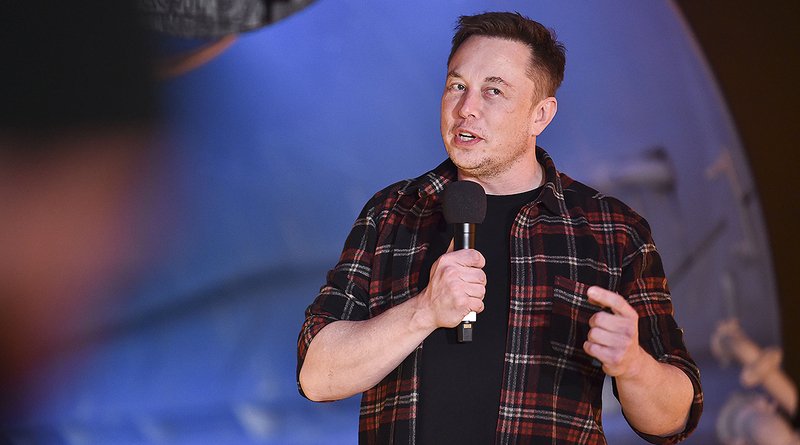 Elon Musk appeared to be putting the days of unpredictability in the rearview mirror. Then he spooked Tesla Inc. investors with another surprise executive exit. The CEO vowed on an earnings call to cut costs and manage Tesla’s cash as it enters a slower-growth period. Instead of madcap Musk, investors heard from a more measured executive who had just missed analysts’ estimates for quarterly profit. He even made multiple mentions of the possibility there could be a recession. But after all the talk of tougher times and tightening the wallet, Musk’s penchant for blindsiding shareholders re-emerged. With mere minutes left on the call, he revealed Chief Financial Officer Deepak Ahuja will retire a second time, reinforcing Tesla’s reputation for having an active revolving door of top executives. The electric-car maker’s shares dropped as much as 2.8% shortly after the open of regular trading Jan. 31. “The CFO’s surprise retirement just adds to a wave” of recent departures, Bloomberg analyst Michael Dean said. There were plenty of reasons to suspect Musk would be more reined-in from now on. Besides Tesla facing a “ very difficult” road ahead, as he put it earlier this month, he is coming off a sometimes painful 2018. A run-in with the Securities and Exchange Commission over a botched effort to take the company private cost him the chairman role. Tesla also brought in a new general counsel and was ordered to step up oversight. The new CFO will be Zach Kirkhorn, who had been vice president of finance.